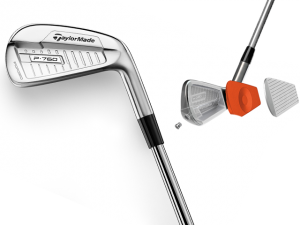 The limited amount of sha ft offset, just 2.8mm in the 5-iron, throughout from long irons to wedges is a sure sign the P760s are just not a game-improvement model dressed up as a players-iron. The 3-iron through 7-iron are hollow and filled with what TMaG calls SpeedFoam to both support the face and add to ball speed as well as dampening vibration for the proper sound and feel. 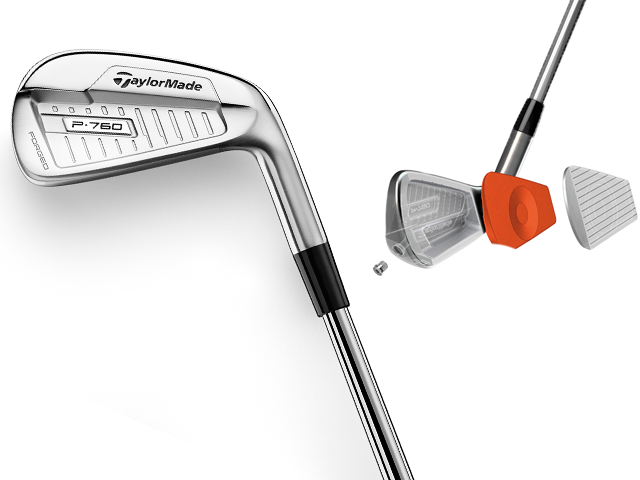 The body is forged from 1025 carbon steel while the face is forged from a new, lighter SUS630 stainless steel. 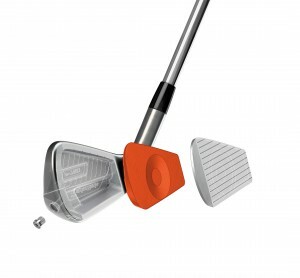 The head size and profile give the P760s a very traditional look at address. We n oted all the P760s have a reconfigured sole shape with additional leading-edge chamfering which allows the head to enter the turf more cleanly with less risk of “digging in.” A smoother pass through the turf brings the club’s bounce into play so it may be more naturally used to produce the correct launch angle for the type of shot being executed.